What will I see at this cat show? At the Garden State Cat Show & Expo you will find various events such as CPR for cats and dogs, Feline Agility competition, adoption of cats, a selfie booth, a caricaturist, shopping from 60+ vendors, and so much more! Various cats from all breeds and all ages! Donated raffle items from various groups. 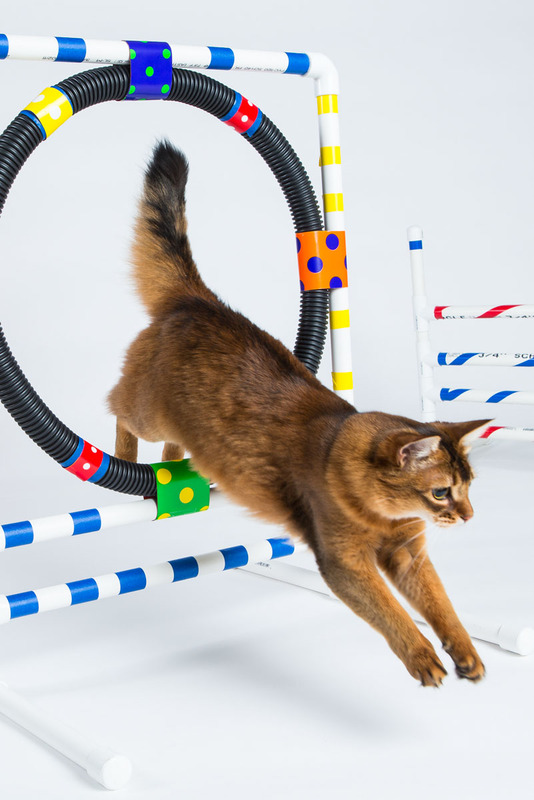 Watch as cats race through obstacles and over hurdles to achieve the best time. Grace and beauty jumping through hoops. Cats will be judged based on various requirements to achieve number 1! View all the ribbons cats receive. Come down to have a caricature made of you (and your pets)! 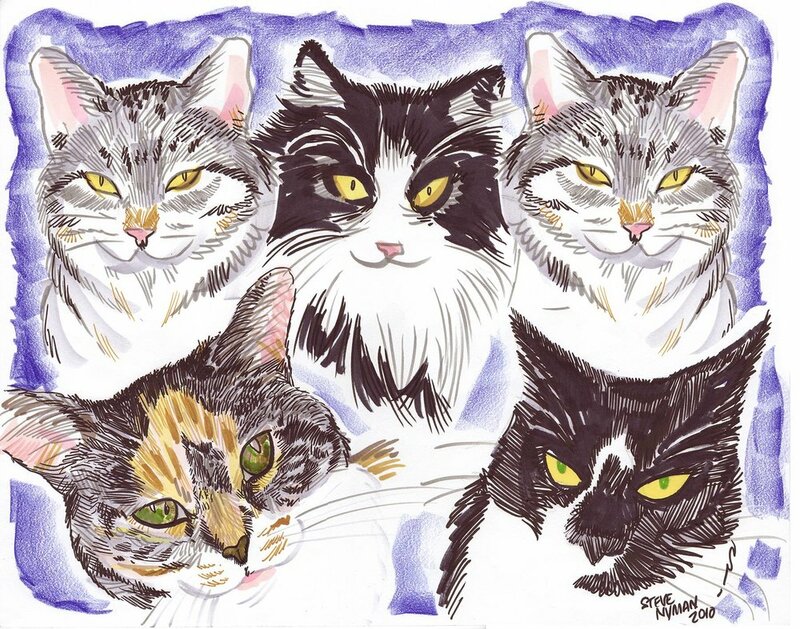 Look how beautiful these cats are drawn. Check out tons of great vendors to shop from.